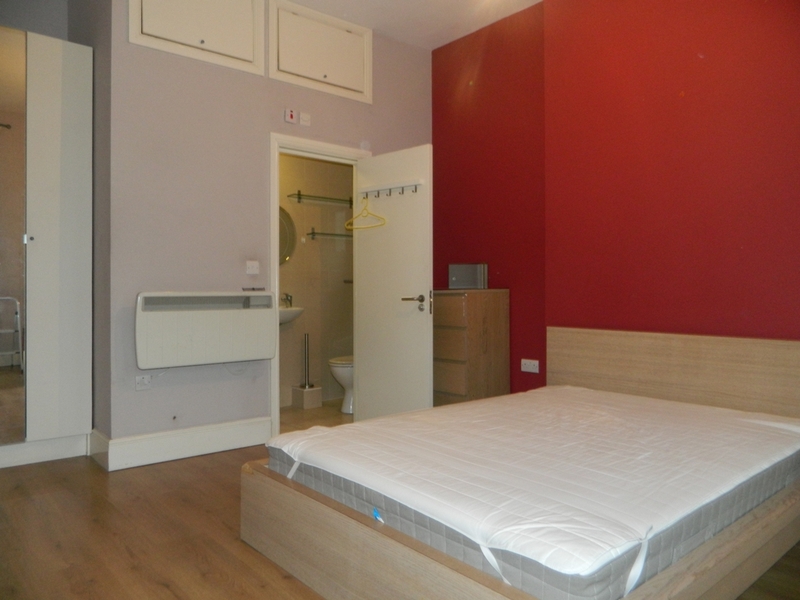 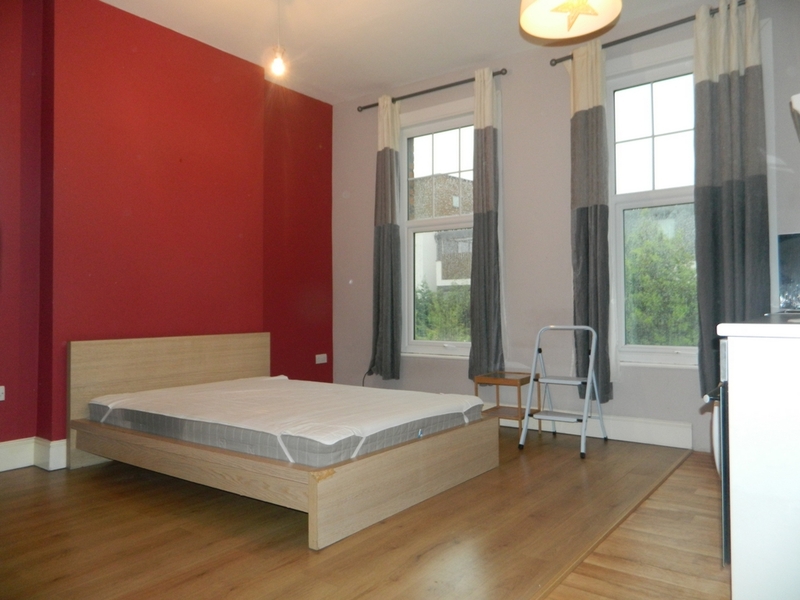 Bds property will like to present you with a beautiful studio based in Stamford hill. 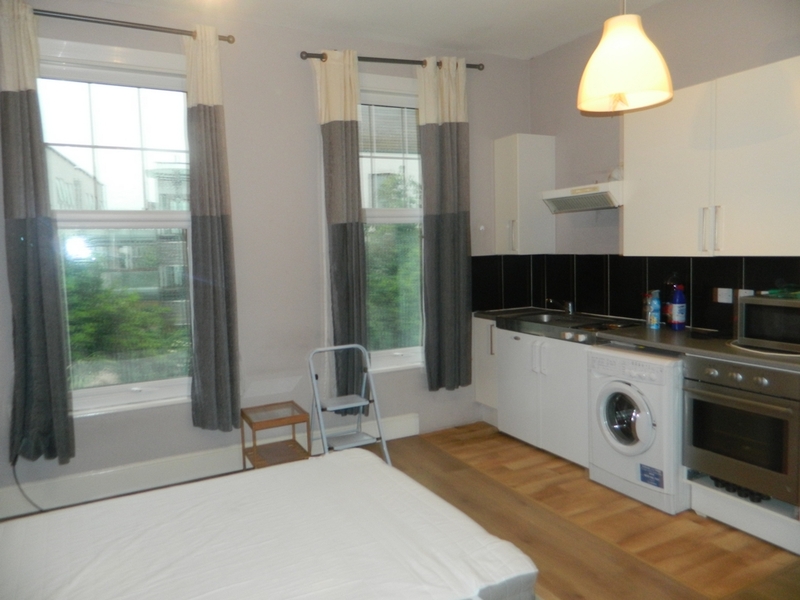 This beautiful studio flat benefits from a large double bedroom with plenty living space, modern glossy fitted kitchen, bathroom and a large shared garden with other tenants. 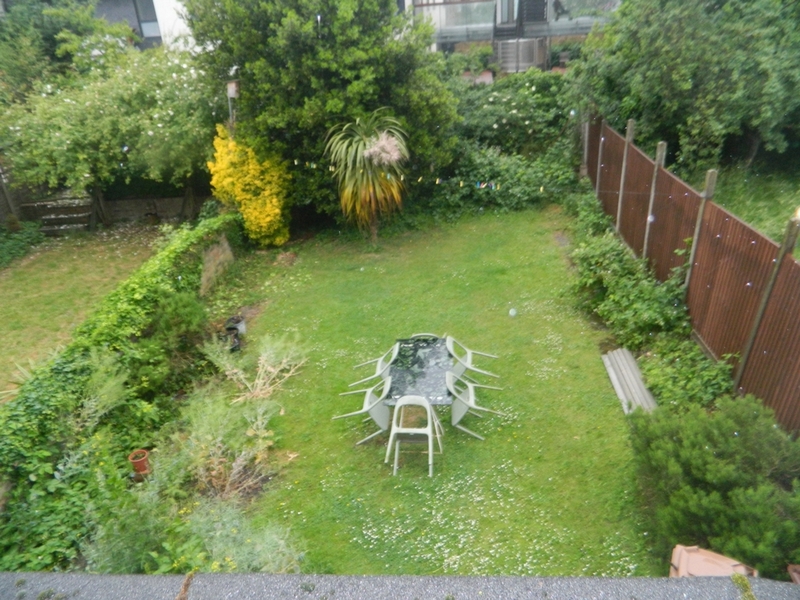 This property would be suitable for a single person or a couple.